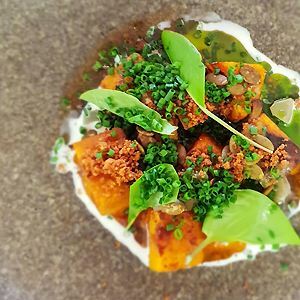 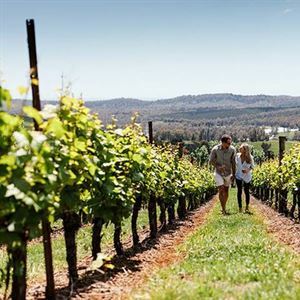 Surrounded by flourishing landscapes in a charming Tamar Valley destination sits Holm Oak Vineyards, a lively producer of crisp, cool climate wines in Australia’s most Southern state. 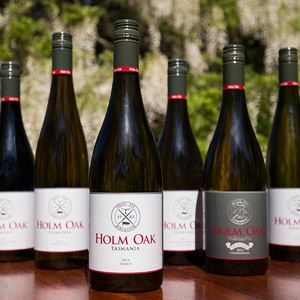 Exuding an olde-worlde rusticity, Holm Oak’s cellar door is near impossible to resist, luring with the thought of ten wine varietals to taste, enjoyed in a relaxed atmosphere, elevated above rolling vineyards fringed by grand English trees and fruit orchards. 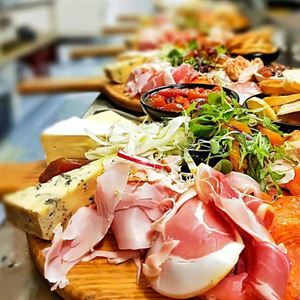 Sip wines ranging from dry to sweet or partake in a tasting of four contrasting styles of Pinot Noir, experiencing each tasting characteristic and production technique used to impact upon the finished product, all whilst passionate staff create a platter of local cheese and artisan terrine to graze on whilst watching the sunset from the spacious deck.